Bedroom, as coziest place for rest, needs especial design serving as best scene for dreams and, sometimes, even time machine. Today we propose you journey to Victorian epoch with it’s English heated eclectic aesthetics. 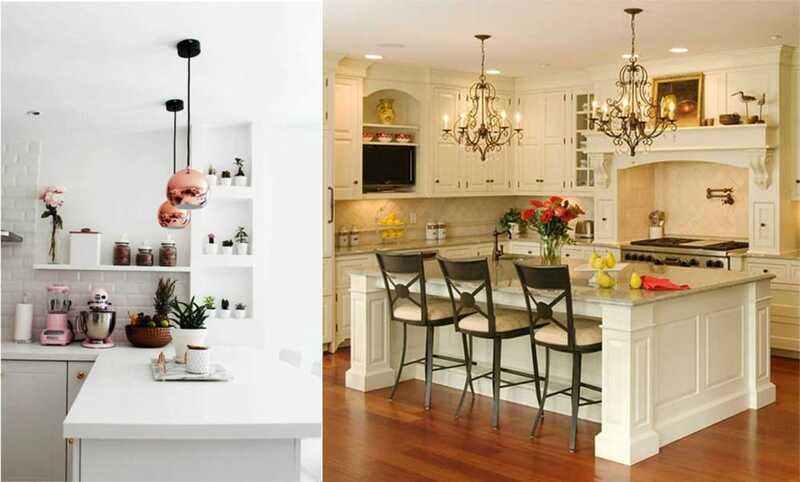 Check out also kitchen trends 2018, bathroom trends 2018 and living room furniture 2018. Let’s learn royal modern bedroom creating principles with our «Decorating trends 2017: Victorian bedroom» article. Victorian epoch colors fully fit interior trends 2017, especially Lush Meadow color reminding Victorian Paris Green. 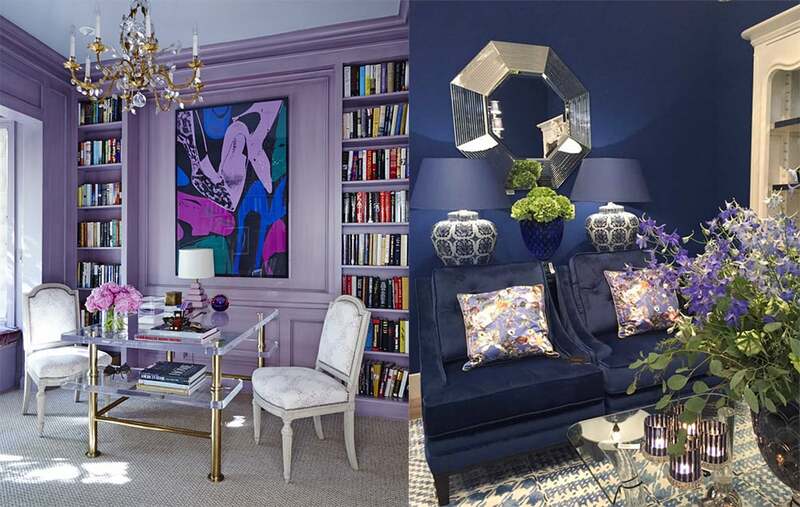 As we say, Victorian decor has eclectic character, so you’re welcomed to use both saturated «eastern» colors, such as purple, vine, red, blue and classical ivory, beige, snow-white, grey and all wood shades. So, you’re armed with whole palette for actual modern bedroom. Real Victorian decor needs refined natural materials. Walls can’t be fully wooden, but wooden panels with decorative deepenings and ledges should look perfectly. Victorian bedroom walls can be decorated by bright wallpapers with floral patterns, textured wallpapers and even velvet. Use wooden parquet for floor. Ceiling can be decorated with mouldings or simply one-toned. Light should be like secondary building material in Victorian decor, so we’ll write about it here. 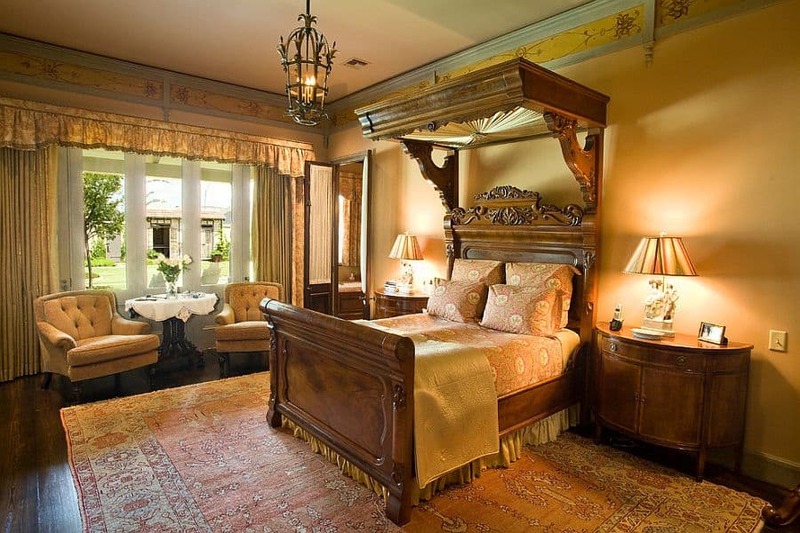 England is foggy country with not much natural light and sunny day, so Victorian style bedroom interior design characterized by rich yellow tone lightening. Interior trends 2017 include even zoning with light! Enlighten every corner with classical luster, chandeliers and decorative wall lamps (preferably made in candle shape). Don’t use colorful LED lights or any High-tech elements, like in extremely modern bedroom! 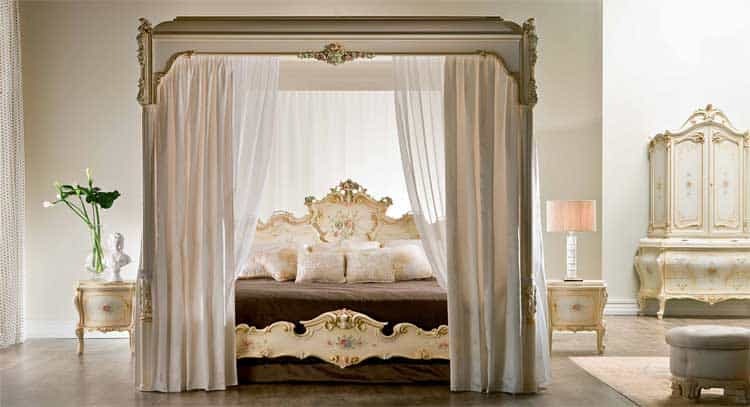 Victorian bedroom design composition heart is big comfortable bed with royal canopy, made from draped silk or velvet. Victorian style bed usually decorated with refined colored draped silky materials and beautiful pillows, has soft bedding. Fantasy design is one of interior trends 2017. 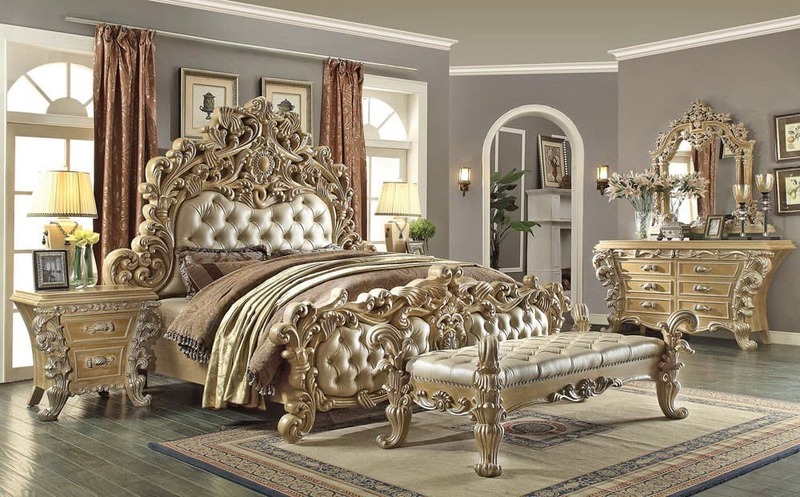 Despite of Victorian interior rigor, such rich bed decor can be even inspired by thematic PC games or movies about epoch. 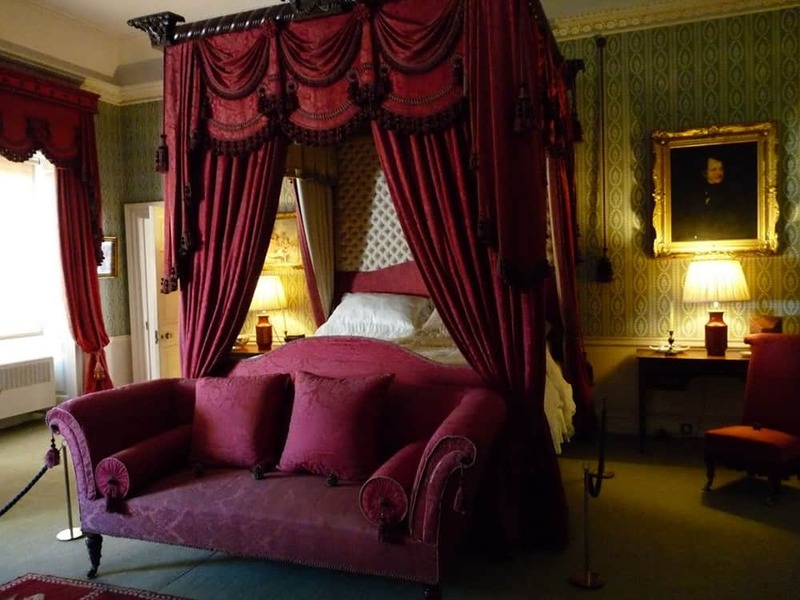 Avoid pointed shaped bed heading in clear Victorian bedroom interior design! It’s Gothic style component. Add small cases and small chairs, preferably same style with bed, if you need it. Use wooden shelves with books, if you love reading. Velvet, silk textiles and flower patterns should be your best friends and bedroom ideas guides! Bedroom interior design in Victorian style can be refined, full of light, bright festive or creepy. Choose mood you like! 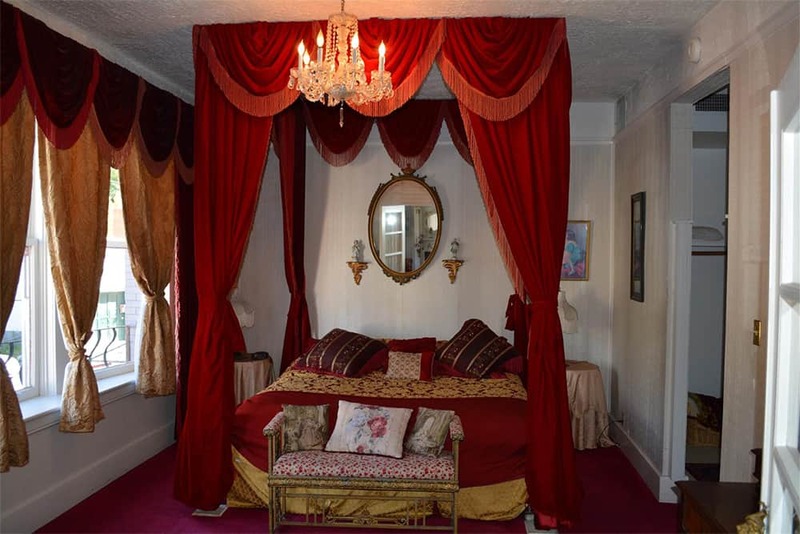 Victorian epoch bedroom ideas based on theatrical draped velvet curtains. If your bedroom is large, use them not only for windows, but for zoning also. Golden time of laces brought them into home decor! Use lace decorative elements in bedroom interior design to make it cozier. Hand-made is one of decorating trends 2017! 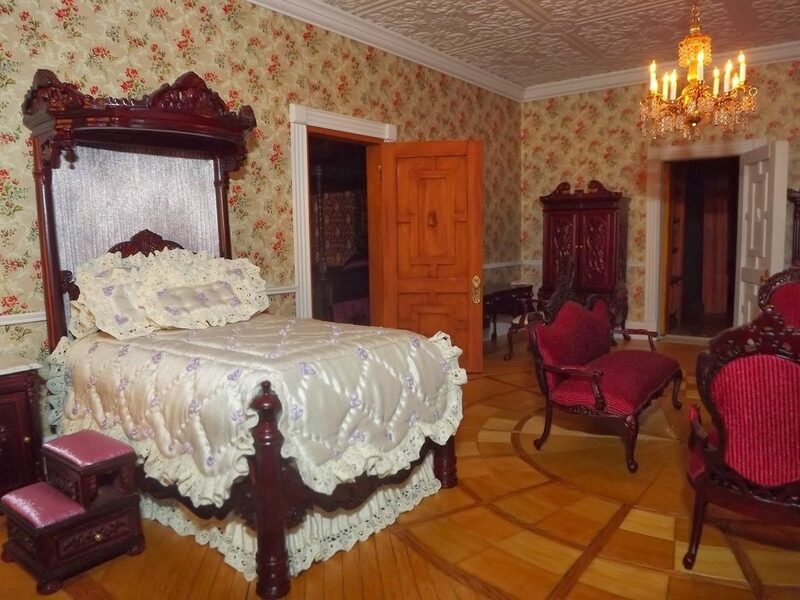 If you make accessories in Victorian style by yourself, use it for especial charm, but don’t overload Victorian bedroom with decorating elements! 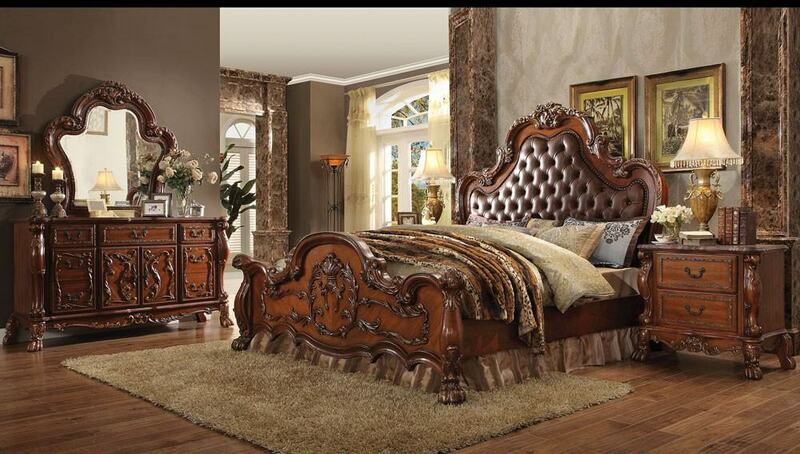 Victorian decor can be used in mixed stylized modern bedroom. It’s elements present in Steampunk and, sometimes, Retro styles. Hopefully, our «Decorating trends 2017: Victorian bedroom» article inspired you to create bedroom in best English elegance traditions.